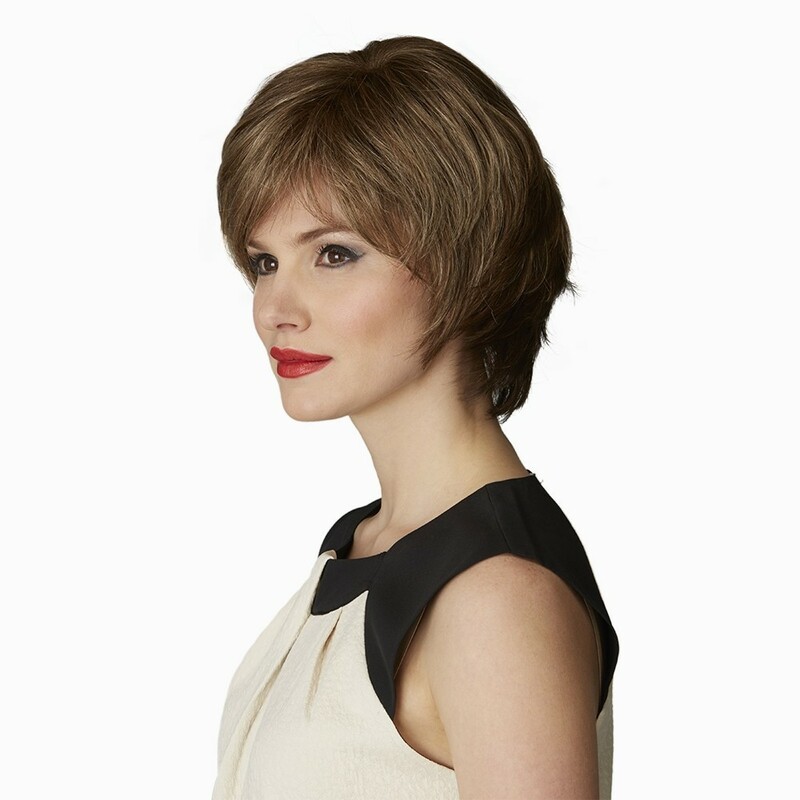 Recreate a truly natural look and revitalise your individual style with the Create monofilament wig by the Inspired Collection, shown in Nutmeg Mist and Platinum Mist colours. 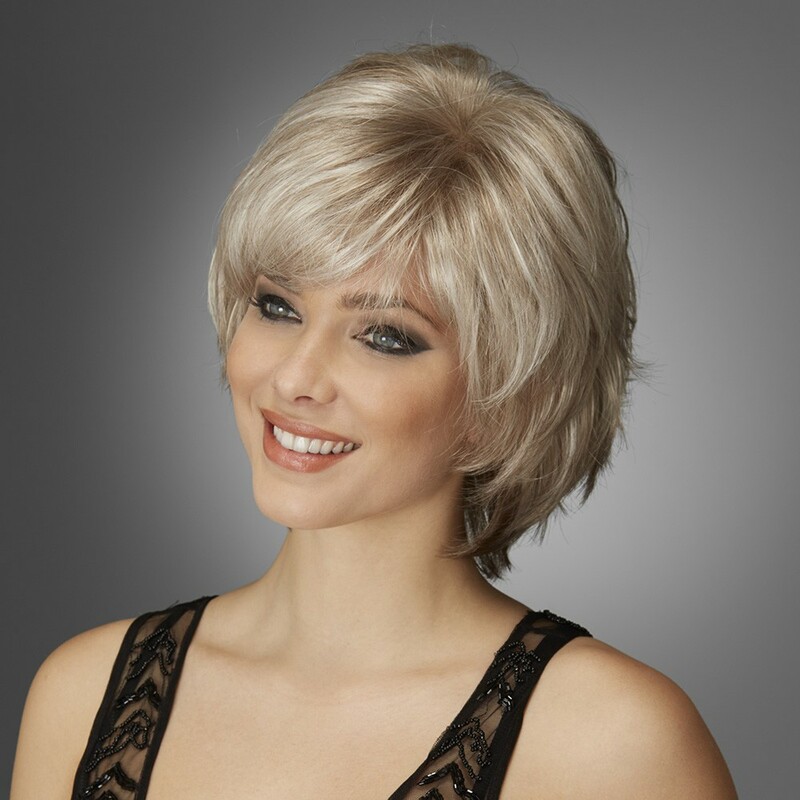 A modern crop with a textured flippy back and soft front layers combine to make this an utterly irresistible cut. A simply stunning look for any occasion. Length from side of head: 4.25"